So, you're ready to win the online marketplace. You're confident about your responsive website design and digital marketing strategies. You feel that there is nothing stopping you from gaining the number one spot in the digital world. But, HOLD ON. Maybe you want to get a thorough in-depth SEO audit of your website before you dive into the unknown digital world. We, Corporate Clicks are an experienced agency providing affordable SEO services in Australia. And, we want to advise you to conduct SEO audit periodically to improve your online visibility. You may feel that your site is optimized for search engines but there are always changes going on that you're not updated about. Seek our SEO audit services and gain a detailed report about your website's condition along with realistic recommendations on improving your site for better search engine optimization. So, what is this SEO audit all about? SEO audit is a comprehensive review of your website to ascertain its strengths and weaknesses in regards to its search engine ranking. Similar to any financial audit, the purpose of SEO audit is to find out the ability of your company's website to maximize your return on investment. Basically, SEO audit is an examination of your website's on-page and off-page elements as well as technical structure. SEO is taken as the grading factor and at the end of SEO Audit, reports and recommendations are generated for online visibility improvement. Should you be concerned about SEO? OF COURSE, if you want to succeed in the online marketplace and rank high in the search engines. Moreover, if you find yourself repeating the following statements then it's high time that you seek our SEO audit services. much help to my page ranking. Why not just use the free SEO audit tools? You'll end up with a pre-defined report that is delivered to every SEO audit tool user. A free SEO audit tool will never be able to determine your specific strengths, and weaknesses as well as provide the needed suggestions. A free SEO audit tool only goes through a checklist and doesn’t inspect every element of your website. The reports thus produced, only state what criteria your website fulfills and what it doesn't. The suggestions provided by the free SEO audit tools are just some standard guidelines issued to everyone who uses the tools and isn't specific to your situations, resulting in suggestions that are inapplicable. A lot of free SEO audit tools are used in a way to market supplementary services. Furthermore, they provide few free trail with minimal results and ask users to register for premium service that charge money. Why choose us as your SEO auditor? We don’t produce generic reports that applies to all. 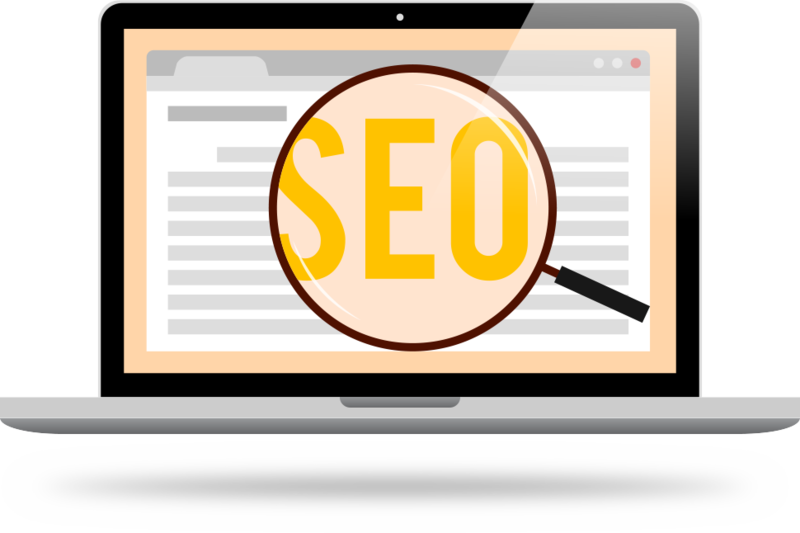 Our SEO audit service includes taking an approach specifically for your website, enabling us to inspect every essential SEO element and to advise you accordingly. With a team of digital marketing specialists who are well trained in SEO, you can be assured that we will look into every minute details of your website to provide you with a thorough SEO audit report. We deliver affordable SEO services in Australia so you don’t have to trade-off quality for budget. We constantly explore the SEO world to learn about the latest SEO trends and tactics that we apply in optimizing your website. We interpret the results of the SEO audit in language you can understand so that you are able to utilize those results for improvements. We don't just give you a list of technical terms but deduce them into meaningful information that you can actually use. Enquire Now to get a quote on our excellent SEO audit services. Let Corporate Clicks, a leading web solution agency proving affordable SEO services in Australia, be your SEO auditor. What to do after an SEO audit?